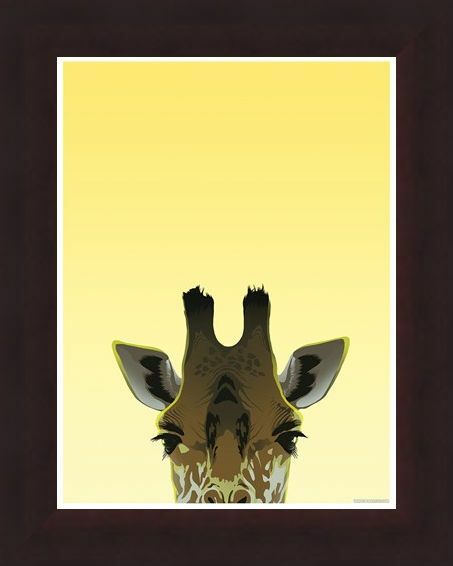 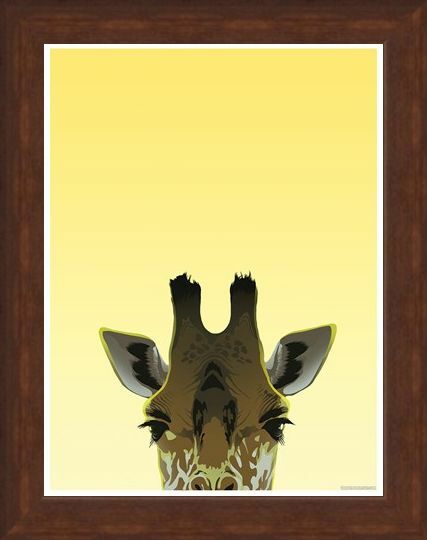 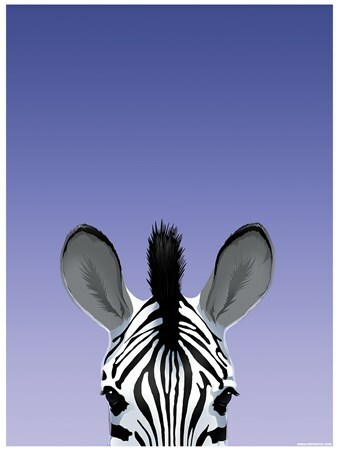 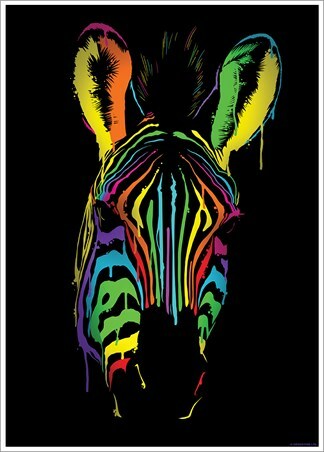 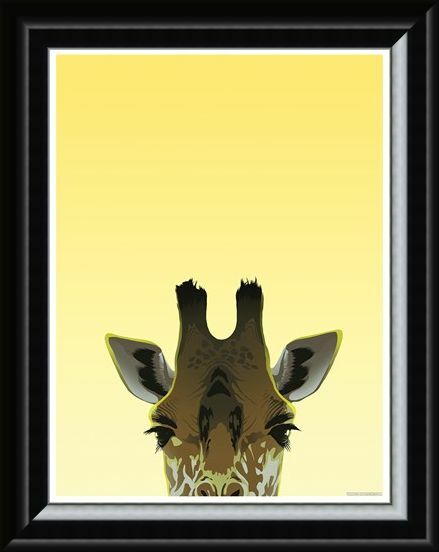 Above the tree tops in the late setting sun, this giraffe just peaks into view on this stunning mini poster. 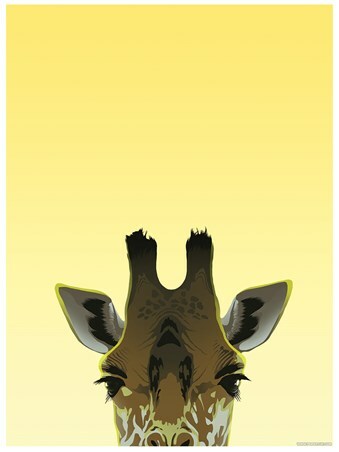 With long eyelashes to keep away the flies and dust in their hot African habitat, these creatures are majestic yet gentle. 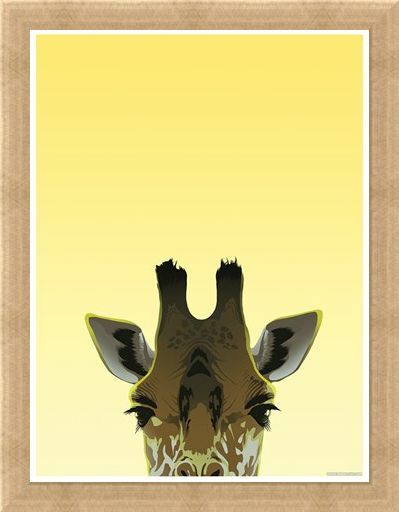 Towering above all that surrounds them, their unique patterned skin adds to the life of the savannah. High quality, framed Peaking Giraffe, Inquisitive Creatures mini poster with a bespoke frame by our custom framing service.